At Advance Security we strive to provide highly-effective and durable domestic and commercial security systems to home and business owners living throughout Melbourne’s metropolitan area. For 20 years our professional and fully-qualified technicians and security experts have designed and installed outstanding home security systems to properties in Ringwood and the surrounding suburbs. 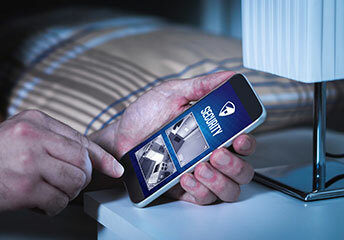 Able to provide a greater level of protection to properties from break ins our systems can monitor your home, alarm your neighbours to a break-in, and potentially scare off would-be trespassers by their presence alone. Able to offer live and dedicated footage of either the interior or the exterior of your property CCTV cameras provide the home or business owner the opportunity to view high risk areas from the safety of a central point. Placed in strategic points our durable and faultless CCTV camera installation solutions help give Ringwood locals peace of mind and security. 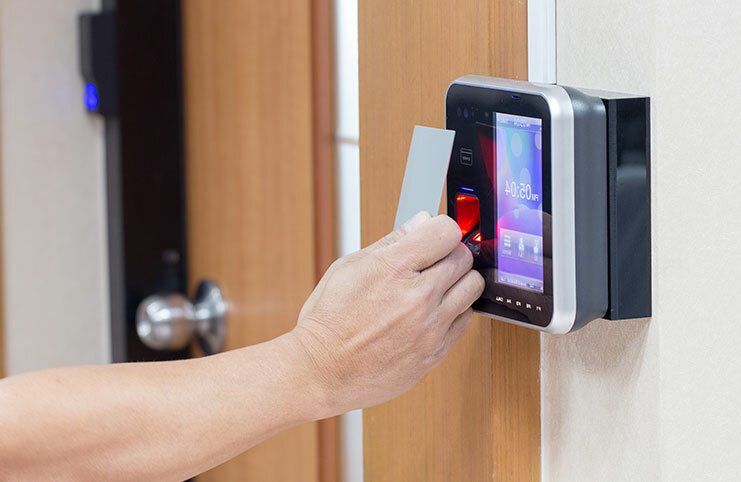 Thanks to our passion and knowledge of the best security installations, products, and methods the talented and precise technicians working at Advance Security can improve the home security of Ringwood homes. 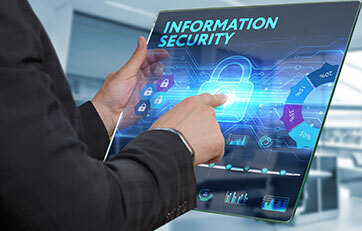 By taking into account the unique environment of each of our customer’s properties Advance Security can ensure that all of our customers improve the condition and protection of their homes. Capable of alerting neighbours and passers-by of potential break-ins or trespassers our effective and finely-tuned home alarm systems can keep Ringwood properties safe from intrusion, damage, and theft. 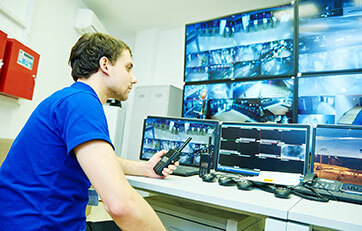 Our skilled and fully-certified technicians understand the importance of prompt and comprehensive alarm installation. Ringwood domestic and commercial residents can trust Advance Security to conduct a cost-effective and long-lasting alarm installation that can add to the overall security of their homes or businesses. 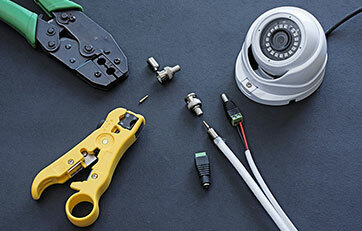 Using products and installations designed and produced by renowned manufacturers the team at Advance Security are the experts in installing and maintaining CCTV systems for Ringwood locals and beyond. When used in conjunction with our other security systems, such as CCTV cameras, our house alarms can keep Ringwood properties in the best position to prevent damage and intrusion. 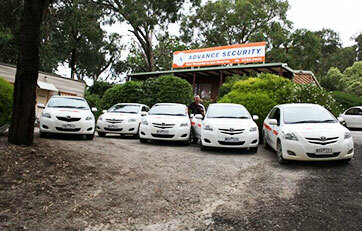 To learn more about our wide range of reputable and expertly produced security options call us on 03 9735 2000 .